We are engaged in offering a wide range of Universal Expansion Joints to meet the needs of our customers. Applications - They are used to absorb more lateral force. 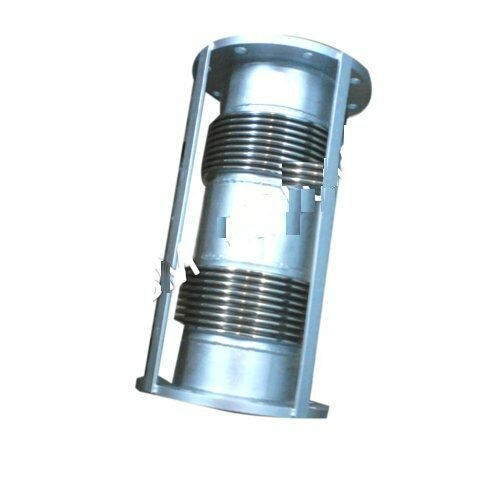 It helps the axial expansion joints to deal with the excess lateral pressure that is beyond its capability.